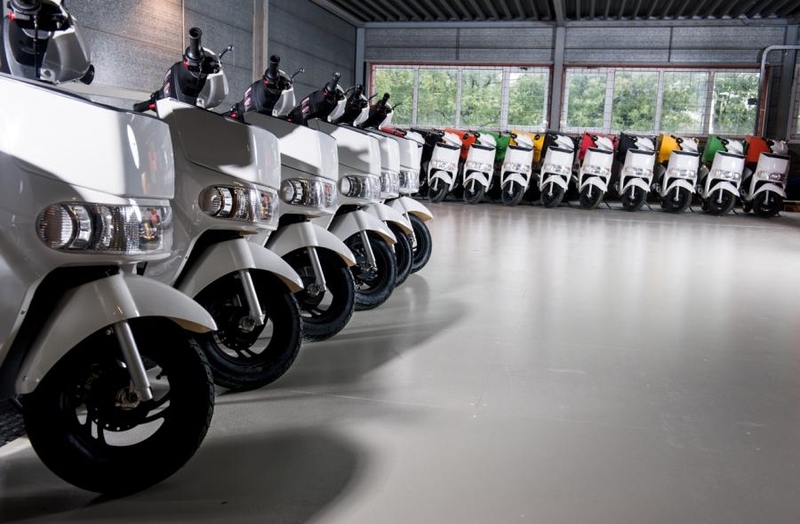 AGM is a premium Dutch scooter and moped brand with a long history. 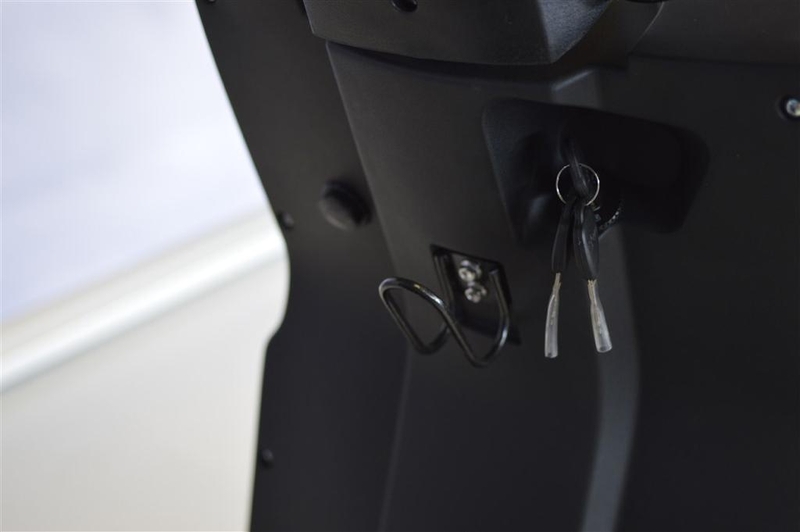 They provide high quality service and 3-year warranty. 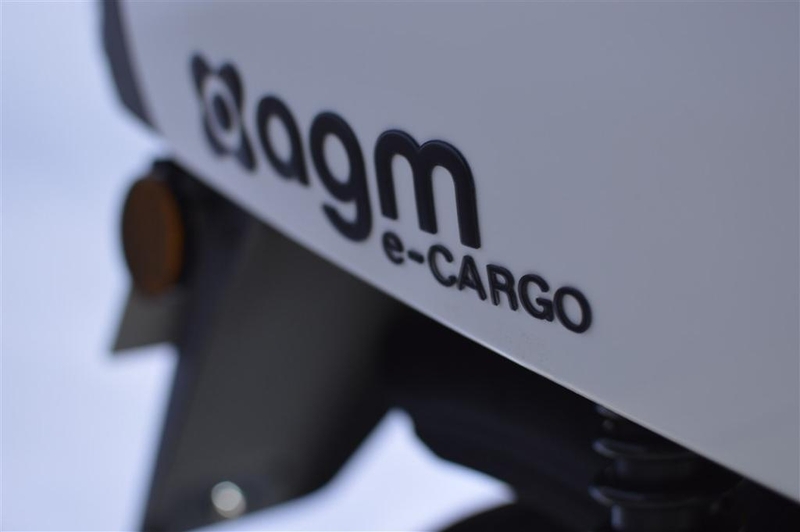 The AGM e-Cargo is a scooter designed for cargo and delivery purposes. 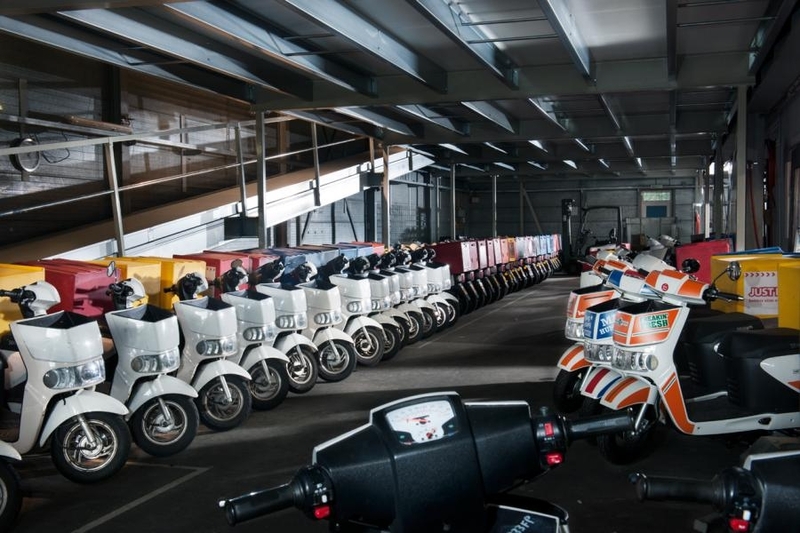 The scooter can be provided with many types of cargo boxes or pizza cases and provides an extra baggage compartment in the front of the scooter. 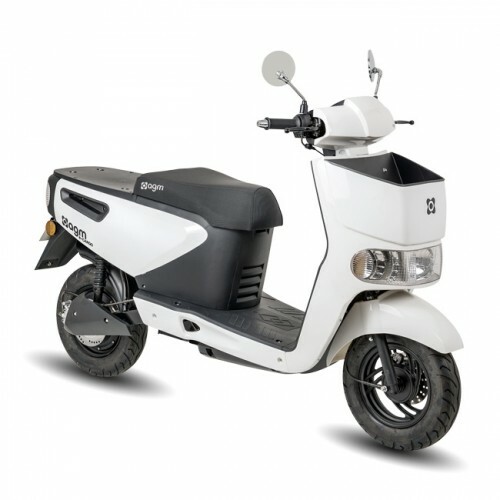 The scooter has a powerfull 3,000 watt in-wheel eletric motor that provides the capacity to carry heavy cargo. 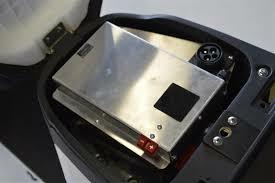 The scooter has a large 80 Ah Lithium battery that provides the scooter with a city range of 120km. The charge time of the battery is 9 hours. 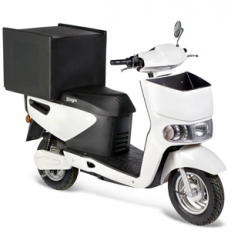 The suspension and frame of the scooter are designed for heavy cargo. 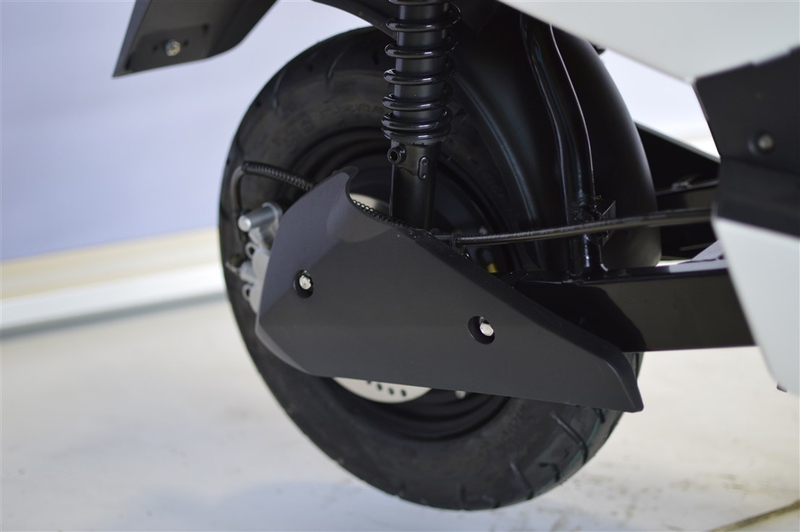 The scooter has front and rear disc brakes that are capable to brake efficienty when carrying heavy cargo. The scooter is agile and easy to drive. 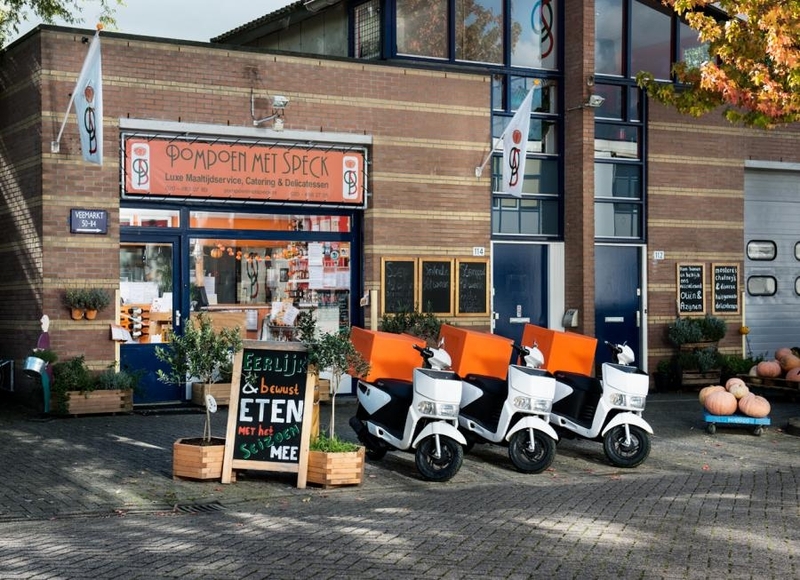 The scooter can be ordered with USB charge ports and many other accesoires to make the scoooter an ideal solution for many business purposes. The scooter is available in any color and can be ordered with a custom business print.